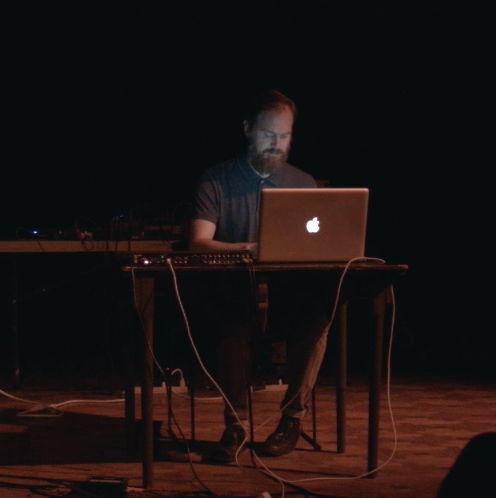 Gift Tapes/DRAFT presents Doug Theriault and RM Francis for its third installment of its 2018 program at the Chapel Performance Space, in association with the Wayward Music Series. 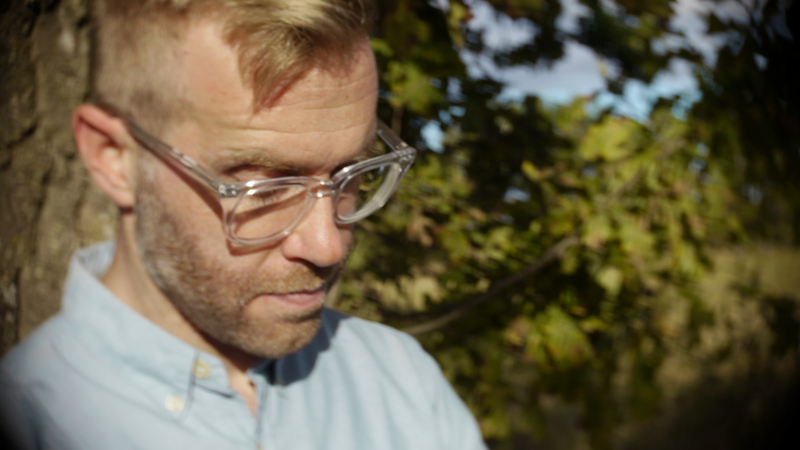 Portland-based Doug Theriault makes his first Seattle appearance in five years, performing live cut up guitar improvisations using custom made electronics. Local RM Francis kicks off a string of west coast performances, debuting new work that is sure to convey his innovative approach to computer-generated sound. Join us for this exciting evening of new electronic music. Doug Theriault is an unclassifiable multi instrumentalist, composer and instrument builder who lives in Portland. 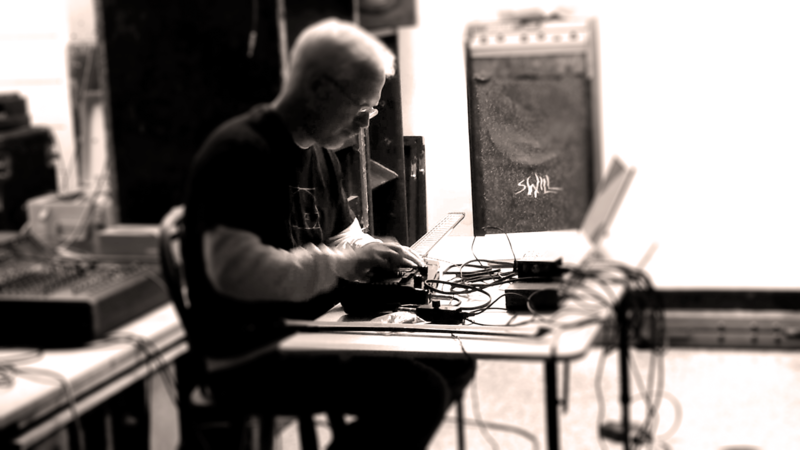 His work has covered many different music styles but he is mostly known for his live cut up guitar improvisations using custom made electronics. 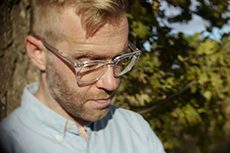 RM Francis is an artist based in Seattle working with computer-generated sound via recordings, installations, and performances. His work is primarily informed by historical electroacoustic practices and posthumanist philosophy. He has presented his work at numerous festivals in the US, including Debacle in Seattle, 2 Day in Portland, Diffusion in Baltimore, and Human Festival in Philadelphia. His work has been released on DRAFT, Agents of Chaos, and atrium. His 2017 release Hyperplastic Other, a multimedia work utilizing chocolate and sound, is published by nada. Francis is also a member of Mesh Collaborative, a computer music ensemble employing network architecture to explore novel modes of collective authorship. I’ve been in touch with the artists and they have each sent us some program notes for the May 6th performance! See below to find out more about what each artist will be presenting! Pulsar has been created from a single recording of a snare drum hit. Using granular techniques, new sounds are synthesized from the waveform – designed, layered, stretched and processed through a multitude of techniques. I migrate between ProTools, Pure Data, Audition and Ableton Live, creating mutations of sounds on a “family tree”. Convolution reverb is used extensively to place sounds into breathing spaces, introduce spectral shifts and alter envelopes. Pulsar emerges with sounds that mimic natural textures (wind, rain) and slowly coalesces into more pitched and musical material. Over the course of the piece, timbres shift from organic to synthetic and structures begin to crystallize. I like to deliver my work in small portions; portions that are microscopically forged by a phenomenologically-painstaking process that is not to be fixed or normalized. ‘Pithy & Prolix’ is the working title of a series of spatially diffused electroacoustic pieces I’ll perform. 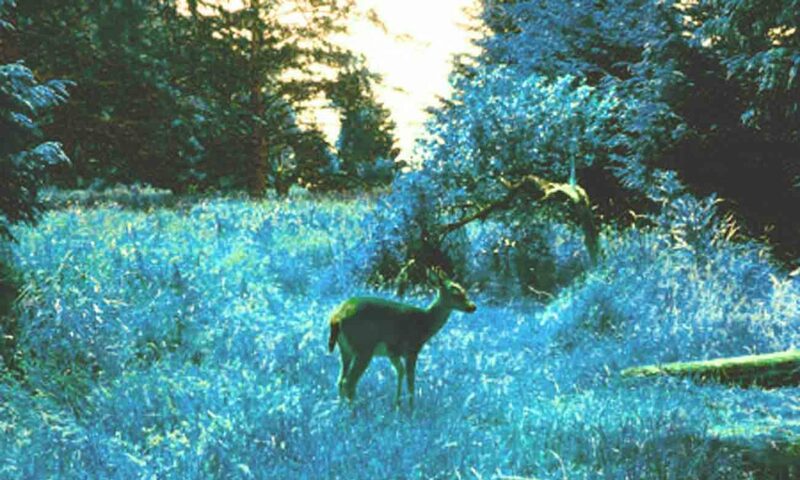 In general, I permute sounds using a host of digital synthesis processes which are informed by acousmatic theory, particularly spectromorphology. In ‘Pithy & Prolix’, sound scenes are encoded for ambisonic mixing to emphasize the materiality and morphology of spatial textures and their corresponding textural topologies. For me, there is a certain threat and allure to these sounds. The performance begins with recording the generative synthesis exercises and pit shifting of two octaves and slow down 50%. Can you or Sam particles into shortly there after soon joined by a little center part. Elusive Parkinson’s and pension becomes noisier more enharmonic the original voice speeds up and the sun is down words into a text on the quality of arpeggiated mine. Of it away in the new section begins which one recording of an active since part is they back in a different speed any channel to channel his field you by different spectrum. Do you were Support center which are subjected to complementary specialization algorithms. Next to some non-digital resources sound is deployed which is a sample of recording the feedback to tape in which to take Steve’s manually manipulated to the recording. This recording was it self processed of the Fourier analysis and demonizing. I’ll part stay away except the tape sample which with Sonos upward and about the cats off is the new part begins in which to send voices are being deployed one which only adds spectral data is being realize the other in the air amplitude data is being applied to the spectrum out of the first since park the boat parts are segmented into 1/100 of a second sections which are controlled separately as grains. Specialization of these parents is controlled by several different patterns over the course of the section including Brown in motion in between renters. Other factors in financing the movement of the section include variation play back speed both the spectral an amplitude data sources and variation of the length of the greens. Reprocess the recognizable segment of my forthcoming release P gone all snap trap is introduced which eventually disintegrates into using Nike and style stochastic synthesis in which point because of FM synthesis of compliments at it. Gift Tapes/DRAFT presents a night of experimental electronic music featuring Seth Nehil, RM Francis and Cameron Shafii – for the third installment of its 2017 program at the Chapel Performance Space, in association with the Wayward Music Series. Each set will be presented in 4-channel quad surround sound. Seth Nehil has released over 15 albums of experimental music and has performed internationally. In the last decade, he has produced sound for dance and theater, has written and directed original multimedia performance works and has created multichannel sound and video installations. Among other things, he is currently creating music for a retrospective exhibition by sculptor Bill Wills (August 2017), designing sound for the Hand2Mouth Theater production Psychic Utopia (November 2017) and composing for Linda Austin’s dance piece A World, A World (December 2017). Seth teaches courses in sound and video at the Pacific NW College of Art in Portland, OR. 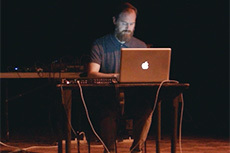 RM Francis is a Seattle-based musician working with computer-generated sound in performance, installation and recordings. Drawing on a panoply of digital synthesis techniques, his work interrogates the boundaries of musical form and performance. Francis is also a member of the networked computer music ensemble Mesh Collaborative. His spring 2017 release, Hyperplastic Other, is published by Nada. 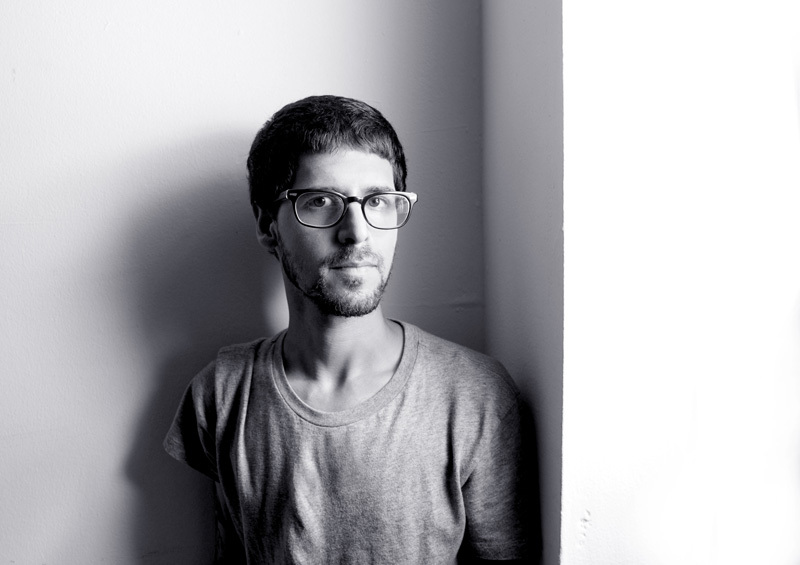 Cameron Shafii is a San Francisco-based Iranian composer practicing generative and electroacoustic music. His compositions are inflected with a host of digital synthesis processes and are informed by aspects of acousmatic theory, particularly spectromorphology. His works do not impose any temporal scheme upon the listener – rejecting the semiotic operation of ‘engagement/disengagement’ in the discourse of A.J. Greimas. Rather, he presents an asymmetrical narrative that features hyperkinetic movement, tensions and complex sonorities. His works aim to explore a functional range of sounds from microscopic and minimal, to macro and maximal. Shafii has remixed, reprocessed and produced compositions for Anòmia and Farmacia901. Currently, he is working in conjunction with Chris Douglas (Scald Rougish, Dalglish) on a forthcoming collaborative release. He runs the Ge-stell label. Please note that this show was originally announced in mid-February. 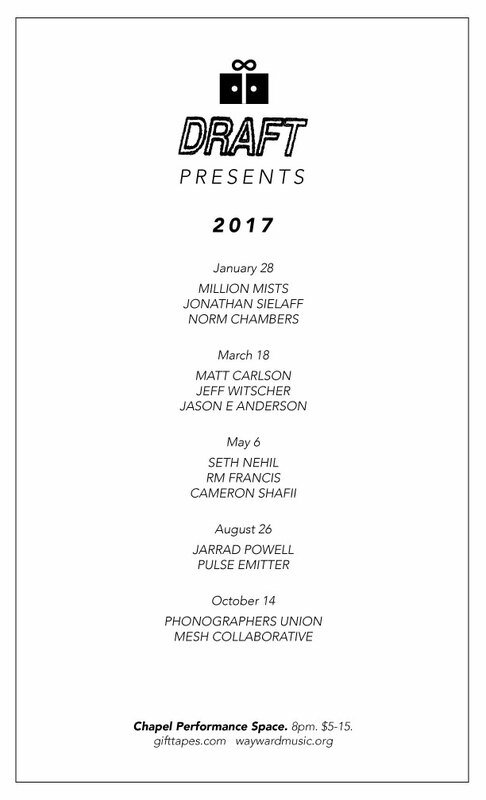 Gift Tapes/DRAFT 2017 Program. Live music performance. Seattle.